Clive Sutton to offer an assortment of performance and styling tweaks. 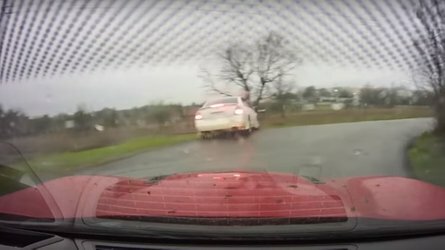 Clive Sutton has introduced its new tuning program for the Ford Mustang. Designed specifically for European customers, the tuning program includes an assortment of styling and performance tweaks. Speaking of the latter, the entry-level CS350 is powered by a 2.3-liter EcoBoost four-cylinder engine which has a cold air intake and a four-tailpipe sports exhaust system. 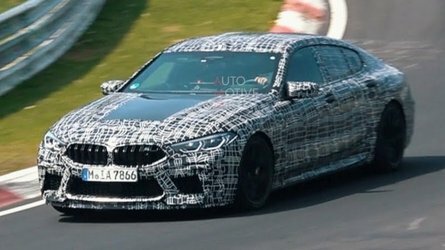 These changes enable the car to produce 330 horsepower. The mid-level CS500 is based on the Mustang GT and it features a 5.0-liter V8 engine with a cold air intake and a four-tailpipe sports exhaust system. As a result, the engine's output climbs to 440 hp. Moving up to the CS700 rewards buyers with a 5.0-liter V8 engine that has been equipped with a Whipple supercharger and an upgraded intercooler. Thanks to these modifications, the engine develops 645 hp. Buyers looking for something even more powerful can add a larger throttle body, upgraded fuel injectors, and a high-performance pulley. This enables the CS700 to produce more than 700 hp. Customers can also order a high-performance braking system, a KW coilover suspension, and a premium audio system. The company also offers an Appearance package which includes a carbon fiber front splitter, carbon fiber side skirts, and a carbon fiber rear spoiler - among other things. 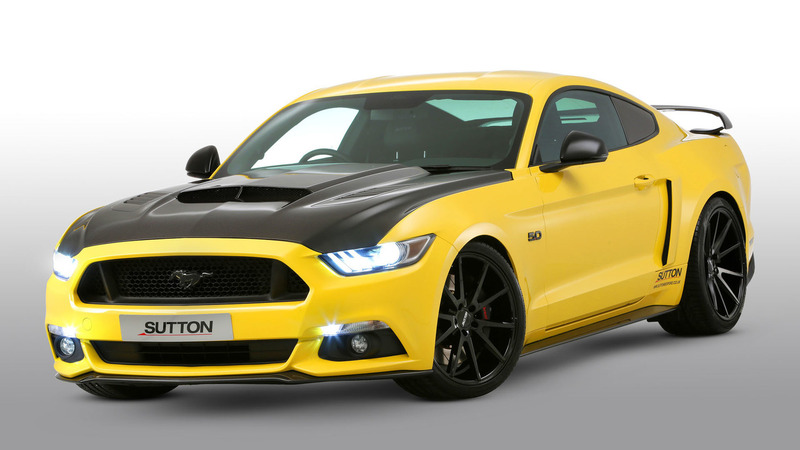 Renowned supercar dealer Clive Sutton has revealed its Sutton Bespoke tuning programme for the new right-hand drive Ford Mustang, transforming the standard model into a true muscle car with up to 700bhp. The programme comprises a suite of packages that enhance the car’s performance, handling and styling. While the focus with many American upgrade programmes is on straight-line performance and quarter-mile times, Clive Sutton has carefully engineered its packages to appeal specifically to UK and European buyers. The upgraded suspension is a particular highlight, which delivers sharper on-the-limit handling without compromising comfort over broken road surfaces. The Sutton Bespoke Power Packages are offered in CS350, CS500 and supercharged CS700 specification. 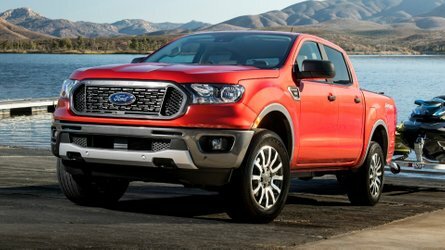 The first applies only to the 2.3-litre EcoBoost model, while the latter two are for Ford’s 5.0-litre V8, delivering thrilling levels of performance and response. The range-topping CS700 Power Package delivers a dramatic increase in the peak power of the standard car’s V8, lifting it from 416bhp to 645bhp – a rise of 55%. This is achieved through the addition of a Whipple supercharger, upgraded intercooler and a new quad-tailpipe active exhaust system. Performance can be taken to an even higher level by specifying a larger throttle body, uprated injectors and a different pulley – which together take peak power to over 700bhp, a 68% increase over the standard car. Clive Sutton worked hand-in-hand with Whipple Superchargers, based in Fresno, CA, to develop the supercharger and tune the engine for optimal reliability and performance. The CS500 Power Package incorporates an upgraded cold-air intake, helping to lift peak power to 440bhp. 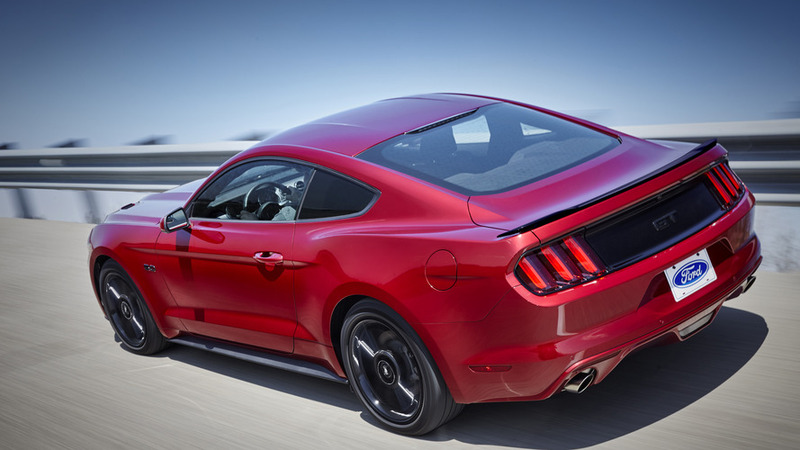 For buyers of the 2.3-litre EcoBoost, the Sutton Mustang CS350 Power Package improves the standard figures to 330bhp. These packages also share the CS700’s quad-tailpipe active exhaust system and bespoke rear valance. All of the Power Packages feature Active Exhaust Control. Activated by a switch located on the centre console, the system allows the driver to adjust the volume and tone of the exhaust sound, choosing from Touring, Sport, Track and Custom settings. The Custom mode is programmable via a built-in WiFi module and an associated Apple iOS app. Customers can specify handling modifications that complement the power upgrades. 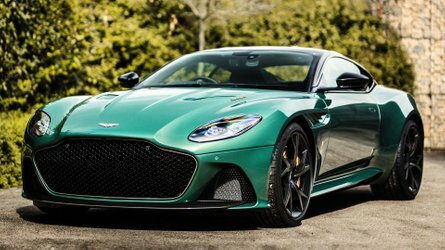 These include a Sutton Bespoke Ride Package that includes KW coilovers and adjustable springs at the front, with matched dampers at the rear, reducing ride height by 30mm. Available on all models, the optional Appearance Package includes a carbon fibre decklid panel, chin spoiler, rear wing and side skirts; painted wing mirrors, gloss black ‘Pony’ emblem and – for the V8 – gloss black ‘5.0’ wing motifs. A Brake Package with uprated discs is also offered, featuring two-piece rotors that reduce mass and improve heat management. New 20-inch, 10-spoke custom finished gloss black alloy rims supplied by Vossen fill the wheel arches. Further personalisation can be achieved through the Individual Options list, which includes a bespoke carbon fibre bonnet with functional ‘ram air’ scoop and carbon fibre rear window louvres. For the interior the options include an eye-catching four-piece carbon fibre dashboard and a high-power audio system. 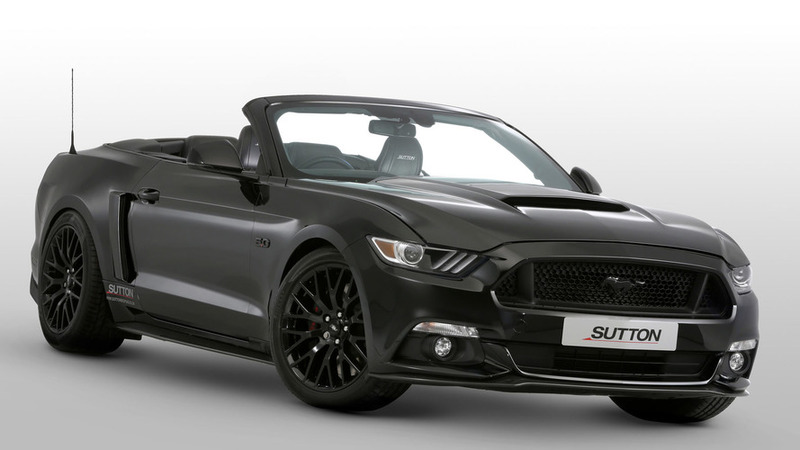 Sutton Bespoke will also be offering a 'tailor-made' service, giving customers the chance to create their own unique Ford Mustang. The packages can be supplied either to existing owners or as a complete service, with the base Ford Mustang vehicle sourced for the client. Attractive funding options are available to enable the car and the upgrade package to be financed together.